There are a number of air penguin games that you can play online and offline as well. 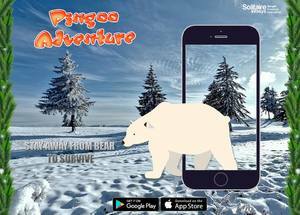 Pingoo Adventure is an interesting game for kids that kids would love to play. It is a game where you are to save the penguin from its enemies and help it find its family.